Geopolitical turmoil favors the yen, with USD/JPY at weekly lows. After the US threat on Syria, ballistic missiles in Saudi Arabia add to the chaos. 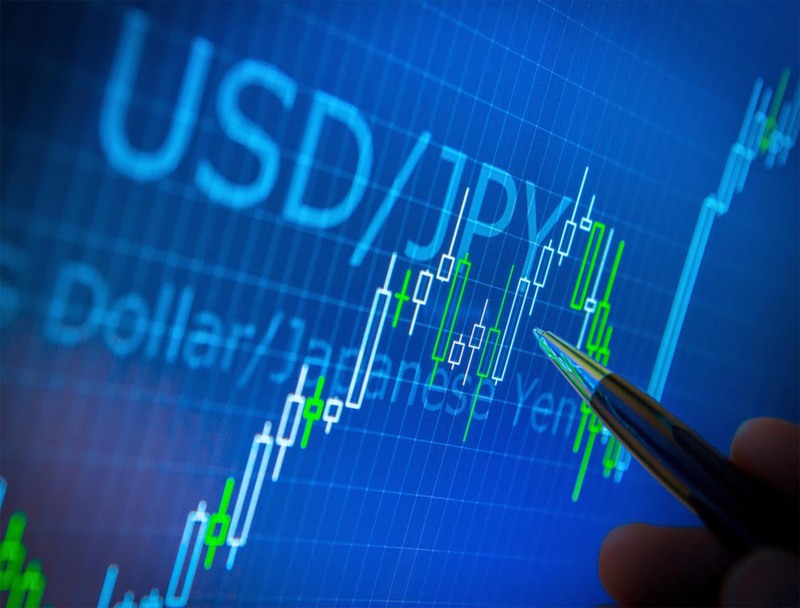 USD/JPY is trading at around 106.75 down 0.42% on Wednesday as the hostilities in the Middle-East intensify. It has been reported that “Saudi Arabia’s air defense intercepted a ballistic missile over Riyadh on Wednesday. Three blasts were heard and three clouds of smoke were seen in the sky above the capital.” According to Reuters. Two drones were launched by the Houthis and were supplied by Iran. They targeted the Defence Ministry, state media reported. The Houthis claimed they launched an attack on Saudi Aramco on Wednesday, however, the oil company said its plants were operating "normally and safely”. The events add pressure to the geopolitical picture which is already rather tense. Trump says that Russia should “get ready” for a US strike in Syria. “Russia vows to shoot down any and all missiles fired at Syria. Get ready Russia, because they will be coming, nice and new and “smart!” You shouldn’t be partners with a Gas Killing Animal who kills his people and enjoys it!” Trump wrote on Twitter. Safe-haven yen and gold are both rising. The USD/JPY is now trading close to a 5-day’s low at 106.61. US stocks are unaffected at the time of writing. Support is seen at 106.61 which is the low of the last 5 days of trading. Further down, support lies at 105.65 swing low. To the upside, the 107.50 swing high and 5-day high acts of resistance. Further up, 107.92 swings high should offer resistance as well.